Why would a spiritual teacher and intuitive counselor organize a VoiceAmerica Talk Radio and TV special on climate change? Co-host Beth Green explains why she felt compelled to address climate change, whih is not only the most critical survival issue of our times but also a pivotal spiritual issue. Watch this brief video and find out why! 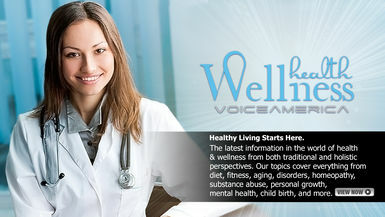 Beth is the host of InsideOut radio show on the VoiceAmerica.com Live Talk Radio Network.